The singer also revealed she didn't have the opportunity to meet the Republican president after plans changed moments before her performance. 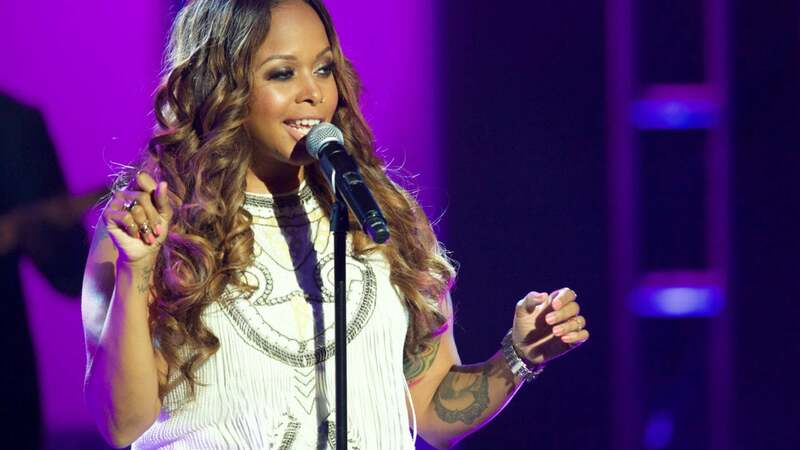 Chrisette Michele is still facing backlash after performing at Trump’s inauguration. She’s lost fans, received criticism from Questlove, and Spike Lee even dropped her music from his upcoming Netflix reboot of She’s Got To Have It. Still, Michele hopes she will one day get the opportunity to come face-to-face with Trump, adding, “I’d rather be optimistic and think that they’ll come another chance where I can talk to him. But I definitely did take the time enough to meet as many of the 60,000 people in the room as I could that night and begin to exchange information. And there were a lot of people who are excited to sit down and talk, who worked on his campaign.